Situated in the centre of Havana, there are many shopping facilities in the immediate vicinity as well as numerous restaurants and bars. The Chinese quarter “Barrio Chino” with its picturesque pedestrian zone is only 5 minutes walk away. 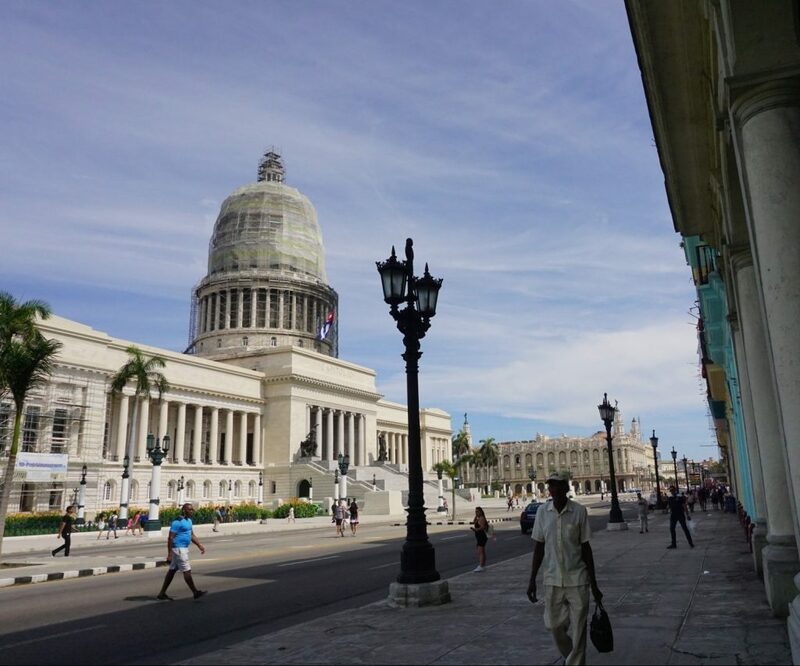 Right next to the Capitolio is the Gran Teatro and the Parque Central. 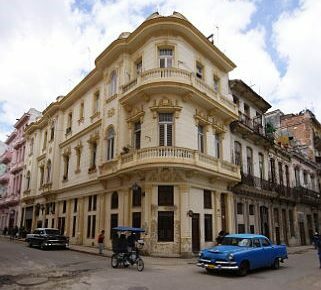 From here it is only a few minutes walk to the most beautiful squares and places of Old Havana, e.g. Plaza de la Catedral, Plaza de Armas, Plaza San Francisco. Shops, art dealers, the Hotel Florida, bars, music pubs and restaurants.